A Single App Mode is a feature that locks your device for single app usage. In simple terms, it converts the user's device into a Kiosk. Single App Mode is mostly used at places and organization where the user is required to interact with a single app. ✅ You must have a Windows OS device (Desktop, Laptop, or a Surface Pro device). ✅ Your Windows device must be enrolled in the MobiLock Pro Dashboard. 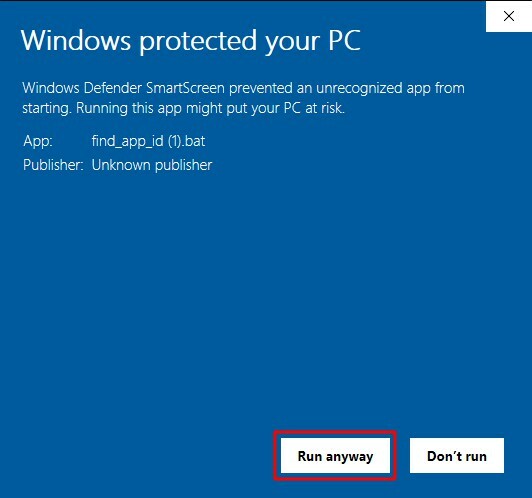 ✅ You must have a Windows device profile created in your Dashboard. This section will help you to set a pre-install app in kiosk mode. Select your device profile from Device Management ➔ Device Profiles. Click on the icon to edit your device profile and select the Settings tab. Under the Kiosk Settings tab, select Pre-installed Application. Select the app you need to set in your device from the drop-down list. Enter the Primary User Name. If the username is different for each of your device, then you can set the custom properties to specify the username. For more info on custom properties, see Creating custom field. Once the app is set in your device profile, log in to the user mentioned in the Primary User Name. This section will help you to install third-party app in kiosk mode. Third Party apps are apps downloaded from the Windows Store. Apps installed from an external source other than Windows Store cannot be set as kiosk mode. Under the Kiosk Settings tab, select Enterprise/Third Party Application. Download the batch file by clicking on the Download Script button. 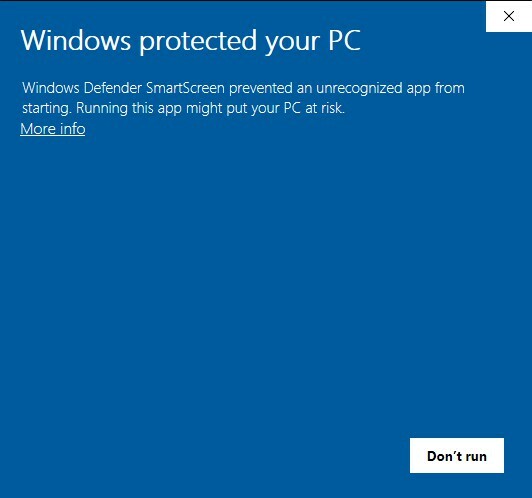 A Windows SmartScreen popup will appear. A batch script will open. Enter the name of your third-party app in the batch script. Copy the App-Id and paste it in the space provided in Kiosks Settings. This section will help you to remove the app from your device. Under Kiosk Settings, select Pre-Installed Application. Click on the X next to the app. Click on the Update Profile button at the lower right corner of the screen. Under Kiosk Settings, select Enterprise/Third Party Application. Delete the App Id entry from the textbox. Once the app is deleted from the profile, you need to log out from the user account by simultaneously pressing Ctrl+Alt+Del and then logging back in. If the app is not removed from the device after logging out from the user account, restart the device.